Scottish death metal act CEREBRAL BORE have had an incredible year so far, signing a worldwide recording deal with Earache Records, releasing their debut album, and completing a successful US tour. Now, CEREBRAL BORE are gearing up for their first ever appearance at the UK’s favourite metal festival, Bloodstock Open Air. The band will be performing this Friday, 12th August at 2pm on the Sophie Lancaster Stage in front of a home crowd of rowdy metalheads. 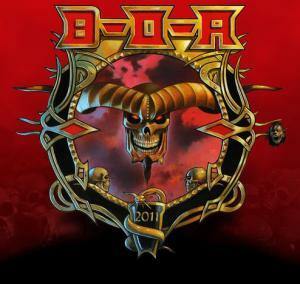 For more information about Bloodstock vist HERE!